This program provides a comprehensive English training featuring listening, speaking, reading and writing for the undergraduates who will major Telecommunication Engineering, Machine Design Manufacturing and Automation, Pharmacy, MBBS and Nursing taught in English. It aims at cultivating the students with a solid language basis and a general understanding of the theoretical knowledge of their future major. 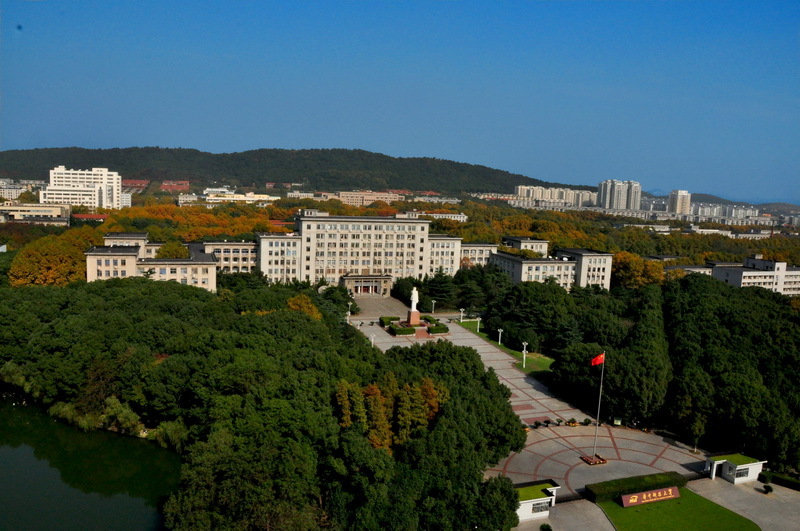 The five English-taught undergraduate programs above are the earliest programs in China for international undergraduate education and this foundation program is playing a vital role in preparing the students for the major study. Certificate of Study will be granted to the students who fail the exam (less than 60/100).